The No. 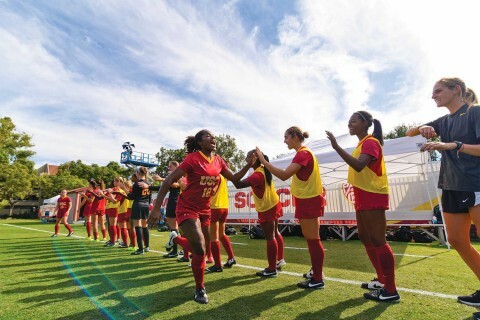 7 USC women’s soccer team defeated No. 1 West Virginia in the NCAA Women’s College Cup Final, propelling the team to its second NCAA title Sunday afternoon in San Jose. With the victory, USC (19-4-2) becomes the first Pac-12 school to have two NCAA women’s soccer titles (the first was in 2007). 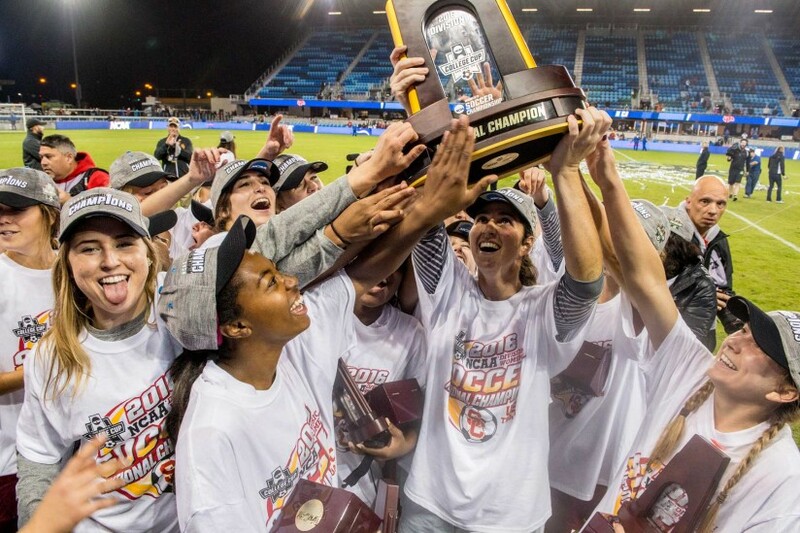 The Trojans also join rare company, as only four women’s soccer programs nationally have multiple national titles. It is USC’s 126th national championship. The stars of the day were seniors, as senior forward Katie Johnson came up with the game-winning goal and the insurance goal in the match, winning NCAA Women’s College Cup Most Valuable Offensive Player honors. Senior midfielder Morgan Andrews was also outstanding, getting the Trojans on the board in the second minute. Goalkeeper Sammy Jo Prudhomme was a defensive force, making eight saves to stave off the potent Mountaineer offense, along with senior center back Mandy Freeman and senior holding midfielder Kayla Mills. 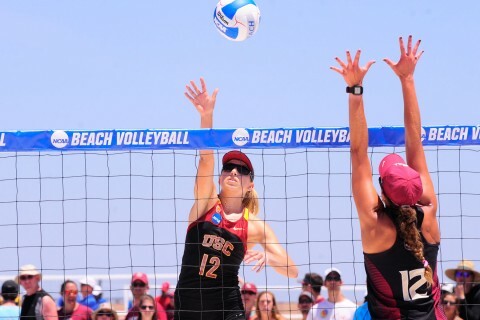 For full coverage, visit the USC Trojans website. Eight of the university’s women’s teams finished in the Top 10 in NCAA championship play. 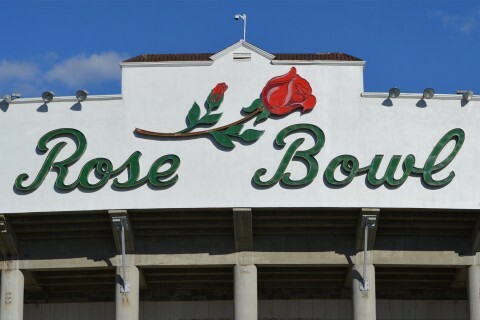 It’s the first time in Pasadena for both teams since they faced off there in 2009. 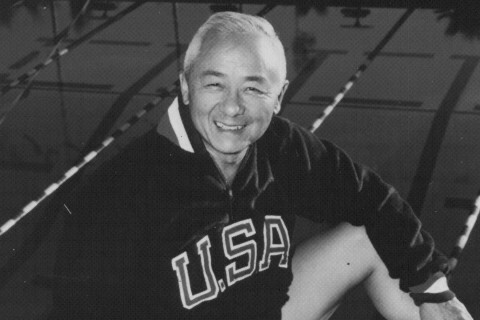 Two-time Olympic gold medal diver was USC’s oldest surviving Olympian. It’s the third consecutive year that the rate has hit a new record, according to data from the NCAA.